Animal osteopathy (also known as veterinary osteopathy) is the name given to osteopathy when it is applied to animals. Animal osteopaths most commonly treat horses, dogs and cats. They also occasionally treat other household pets and farmyard animals. 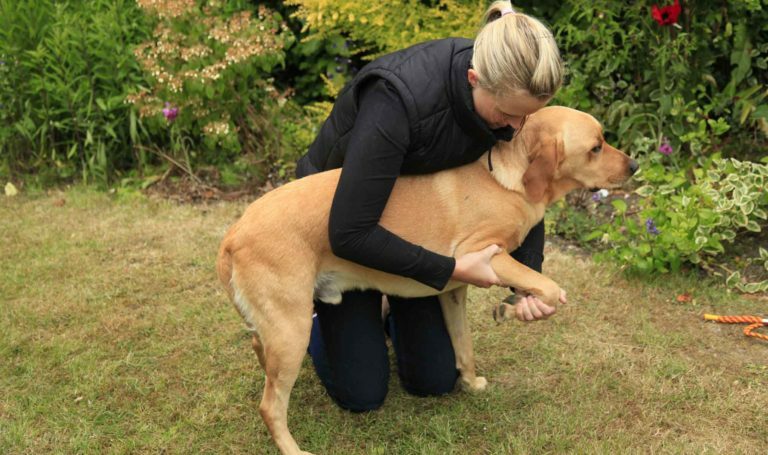 All animal osteopaths are fully qualified human osteopaths, have undertaken specialist post-graduate training in animal osteopathy and are registered with the general osteopathic governing body. Equine and Canine Osteopathy is a branch of animal osteopathy which is concerned with treating horses and dogs. It is an established, recognised system of treatment that uses physical techniques to remove tension and restrictions in the horses and dogs musculo-skeletal systems. By working on the joints and muscles to improve blood flow and regulating nerve supply, osteopathy works on many different levels with the aim of rebalancing the body’s structures. 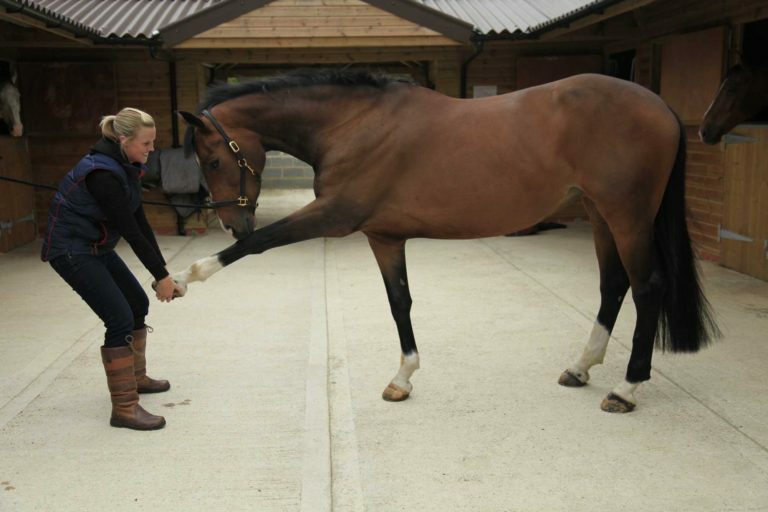 This aids the animals’ function by relieving pain, preventing injury and maximising movement and performance.